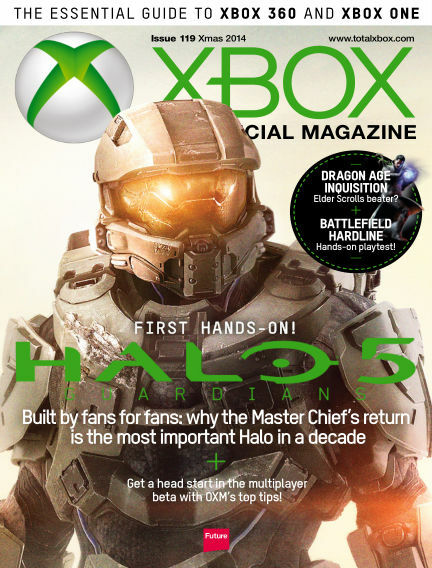 In this issue of Official Xbox Magazine : First hands-on! Halo 5: Guardians Built by fans: why the Master Chief's return is the most important Halo in decades. With Readly you can read Official Xbox Magazine (issue Xmas 2014) and thousands of other magazines on your tablet and smartphone. Get access to all with just one subscription. New releases and back issues – all included.